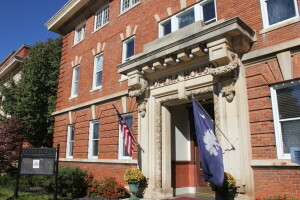 As the location of the first organized mass meeting for secession, Abbeville played a key role in South Carolina’s history. The city is considered to be both the birthplace and the deathbed of the Confederacy. 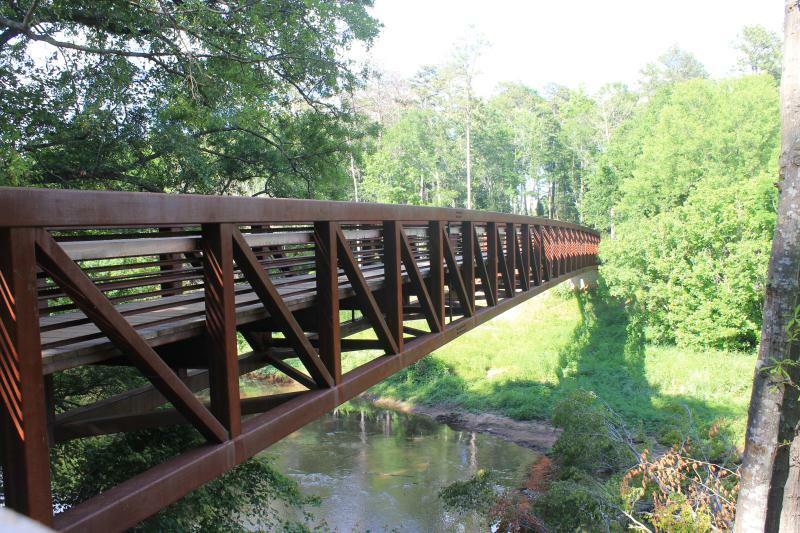 Visitors can retrace steps to where a pubic assembly voted to leave the Union at Secession Hill and tour the home of General Armistead Burt, who in May 1895, along with Confederate President Jefferson Davis, convened the last council of war meeting at Armistead’s home. Tours of the Burt Stark Mansion are offered Fridays and Saturdays. 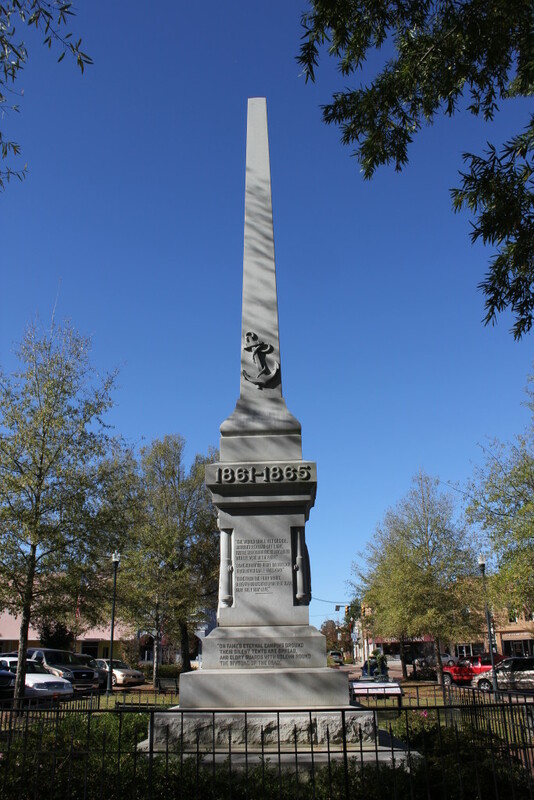 Monument Park, located in the middle of the town square, features a Confederate Monument erected by the United Daughters of the Confederacy. 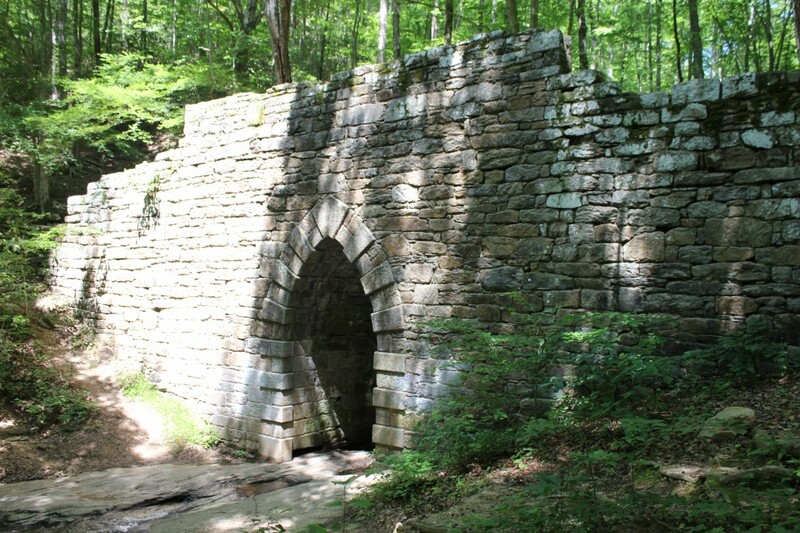 A nearby granite fountain was built by the Animal Welfare League in 1910 and was once a watering trough for horses, mules and oxen. 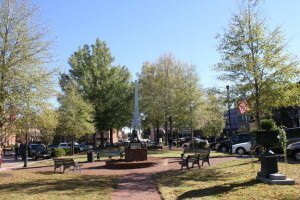 Abbeville is also the birthplace of John C. Calhoun. The South Carolina politician and former U.S. vice President, practiced law from his office on the square. A plaque commemorating Calhoun is located near the County Court House. The 1888 McGowan-Barksdale-Bundy House is also open for tours. 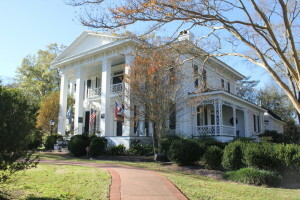 General Samuel McGowan, a Confederate general and lawyer, lived in the home from 1819 to 1897. The home features towers, turrets, multi-faceted roofs, and the utilization of windows in different sizes and shapes and is considered an excellent example of Queen Anne architecture. Listed on the National Register of Historic Places, the Abbeville Opera House (which also does double duty as City Hall) was built in 1908 and modeled after theaters in New York, Richmond and Atlanta. Famous performers, vaudeville acts, minstrel and burlesque shows graced the 7,500 square foot stage each week. Over the years, the theater has been restored but maintains its history and charm still using the same rope pulled rigging systems installed in 1908. The Opera House is in its 107th season and attracts more than 17,000 theater goers each year. 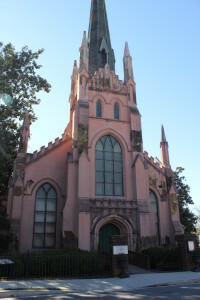 The gothic-style historic Trinity Episcopal Church was founded in 1842 and the church building visitors see today was consecrated November 4, 1860-just three weeks prior to the historic secession meeting. The church is still in use and features a bell and rare John Baker tracker organ, believed to be the only remaining in use. The cemetery behind the church is the final resting place of six Confederate soldiers who died of illness and taken off the train in Abbeville. One Union solider is also buried in the cemetery. Doors open daily at 10 a.m. While in town, be sure to browse through the locally-owned boutiques, art galleries and antique stores. 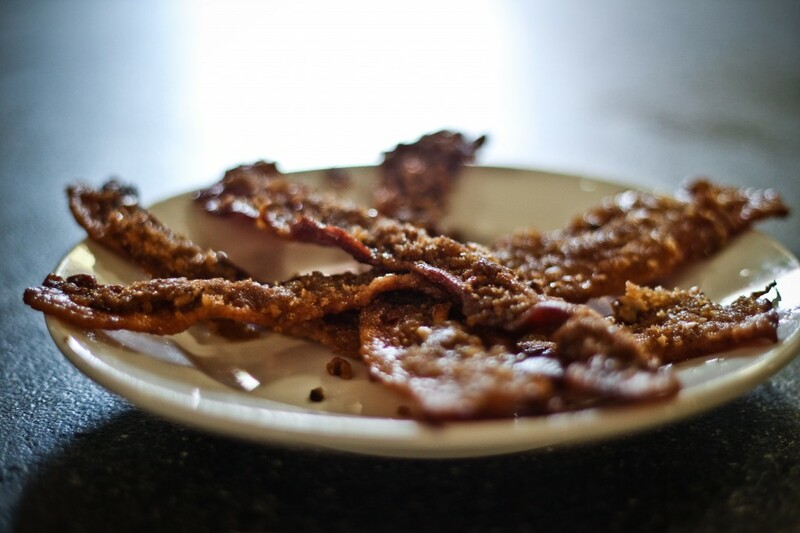 The Pantry Shoppe offers natural foods, meats and cheese and fresh baked goods. If you’re looking to grab a bite to eat, The Village Grill features fresh, regional fare. Maria’s Mexican Restaurant serves up classic Mexican dishes and for a cool treat, stop in for some ice cream at Poughies on the Square. For more information, stop by the Greater Abbeville Chamber of Commerce at 107 Court Square.